If you are looking to make a serious beauty statement this fall season, you will be happy to know that ten new fall lipstick trends just popped up on the radar. 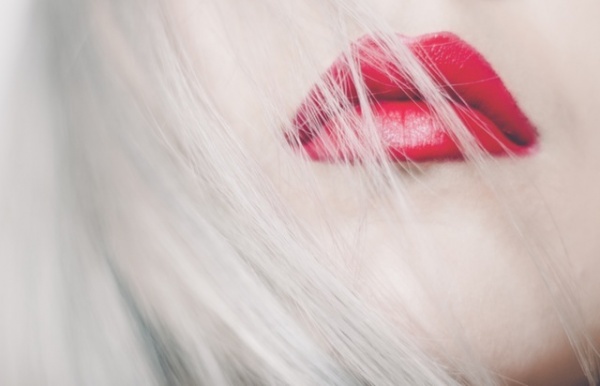 Bold lips are the latest fall trend taking the beauty world by storm, so if you are up to it, give these colors a try. Whether it is bright or deep, purple lippies are all over the Internet for new fall lipstick color must-haves. This bold lip will be perfect with your huge knitted sweaters, leggings, and boots, especially when you can just throw it on with a cat eye or some simple, clean eyeshadow and bound out the door in all your glorious confidence and purple poutiness. A few of the best buys for this bold lip color are Nyx’s High Voltage Lipstick in Twisted and Estee Lauder’s Pure Color Envy Liquids in Savage Garden.